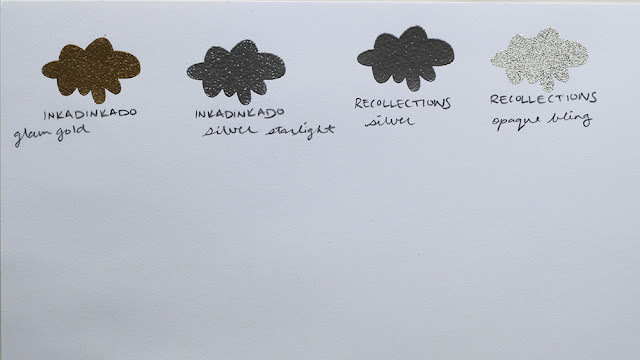 I thought I'd post my sheets here, so you can see how simple and easy it is to do, and so you can colour compare if you are looking for a new embossing powder. 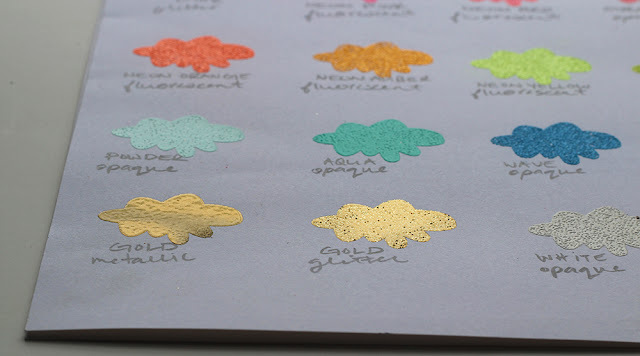 I certainly don't have ALL the embossing powders, but I am working on it ;) and will add to these sheets as I get more. I always swatch my mists as soon as I unpack them, and adding a new EP to these sheets is also super easy as I'm unpacking a new order. Here you can see a bit of the difference between the metallic gold ZING and gold glitter finish ZING. The American Crafts pink glitter ZING is a very rosy type of pink. 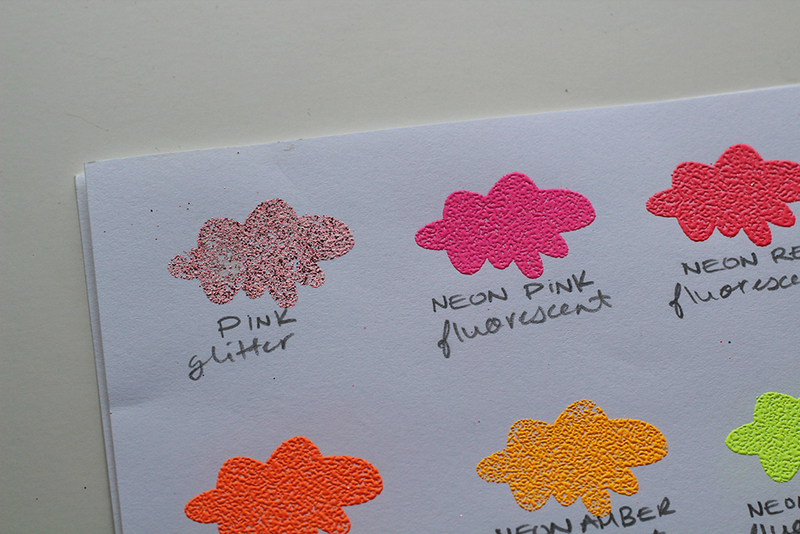 These are the few embossing powders I have that are not AC ZING. I actually am totally in love with the Recollections opaque bling. :) I used it on the feather in the layout detail below. Great idea! I need to do this! Great idea! I've done color swatches with all my inks, and have a folder for punch/ die cut shapes. 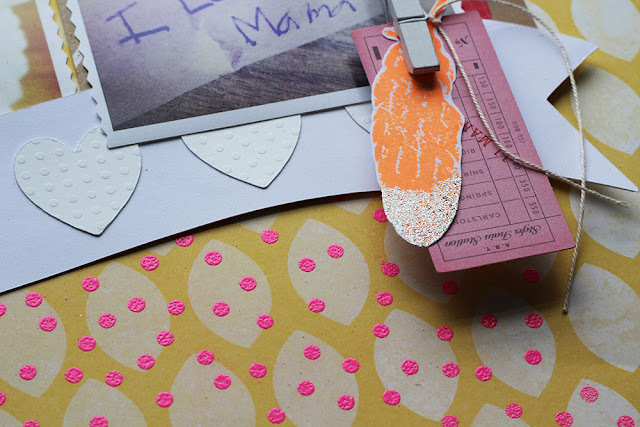 I need to do one for embossing powders too! This is helpful! I was on the fence about a few of these. They've been in and out of my cart at Two Peas, but now I think I can finally make up my mind! I can picture this being very helpful! wonderful tip! Hi Ashley I have a question I have the gold glitter Zing embossing powder a tried it 2 times and I don't know if I'm doing something wrong or is the embossing is like that. I put the versamark, the glitter embossing powder and heated. When it's ready I touch it all the glitter fell apart leaving holes in the image or word. 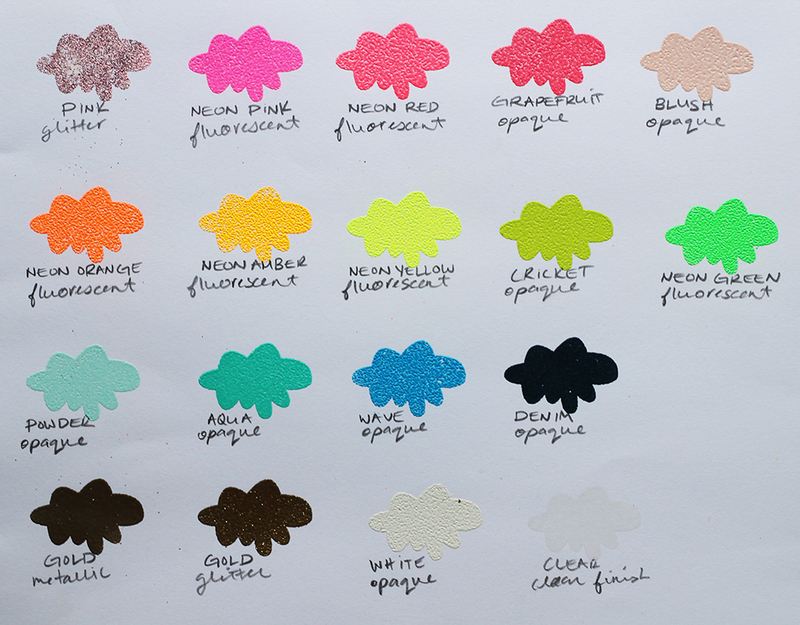 I am having a hard time buying the neon embossing powders - where did you buy these great colors?